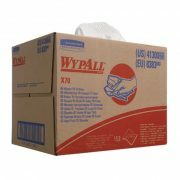 We sell the highest quality boxed wipers which offer great strength, absorbent and value for money. Wipers can cut consumption by up to 15% reducing wiping time, so the job gets done faster and also reduces disposal costs. 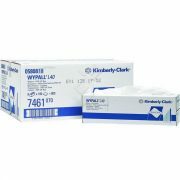 The kimbley clark range offers a unique patented technology which can absorb more water and oil faster, so you need fewer sheets to get the job done. 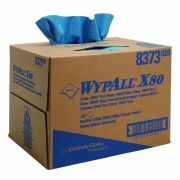 We have our very own dedicated delivery service and can delivery all over the UK.